This week, CNN ran a piece attempting to influence the confirmation hearing of acting Interior Secretary David Bernhardt. The report lobbed criticism at the Bureau of Land Management for approving oil and gas permits during January’s government shutdown – framing it as the oil and gas sector skirting the effects of the shutdown while the broader economy lost billions of dollars. But CNN – and the activists who apparently pitched the story – obscured or even omitted key facts on the federal leasing and permitting process. During the shutdown, it’s common knowledge that only “essential” personnel are permitted and/or required to work. CNN took issue with the fact that furloughed workers at BLM worked during the shutdown to approve pending permits. But the situation over at BLM is different than at other government agencies. CNN references the paid-by-fee situation, but again – not until well into the story, and after the reader is conditioned to think “emergency” funds were used to somehow help the industry. 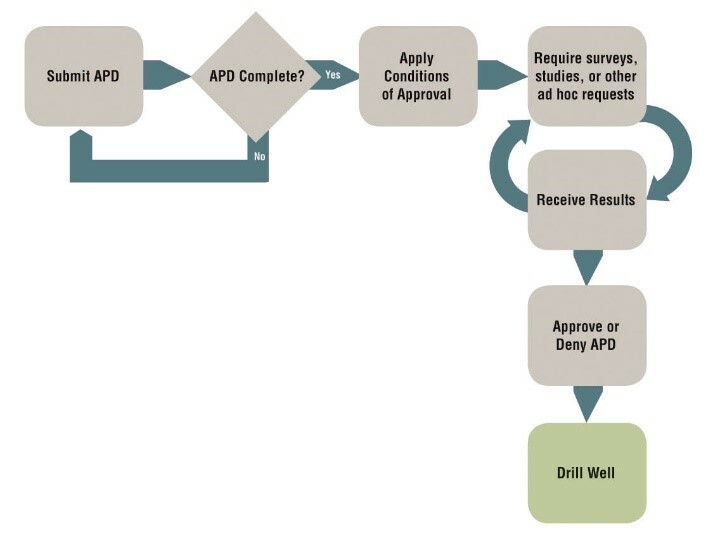 While BLM has made strides in recent years to make the process more efficient, the timeline for leasing and permitting federal acreage is often a months- to years-long process. According to the White House Council on Environmental Quality, the average environmental impact statement as required by the National Environmental Policy Act (NEPA) took 4.5 years between 2010-2017. Any permits approved during the shutdown in January 2019 had already gone through the federal government’s extensive environmental review process – and had done so long before any shutdown could have been predicted. CNN quoted a representative from Center for Western Priorities extensively to set the stage that BLM was just doing the “bidding” of the oil and gas industry, without providing any context or background on the group that has been vocally opposed to oil and natural gas development, particularly on federal lands. The group has run anti-fracking ads across the Front Range and are pushing for stricter oil and gas regulations for federal lease sales. CWP is a part of the New Venture Fund, which distributes millions of dollars to anti-industry causes and groups, and conducted polling in Arizona for a legislative initiative that was bankrolled by billionaire activist, Tom Steyer. The group has frequently targeted Colorado’s oil and gas industry with misleading reports and data to drum up opposition to this development. For instance, CPW greatly exaggerated spill reports to make it seem like it’s a rampant problem when in fact the incident rate is less than one percent of overall well counts. They also released a map in 2014, claiming that industry operations were overwhelming surrounding areas. In reality, the map exaggerated the size of an average oil and gas well by as many as 45 times. Referencing CWP as a run of the mill environmentalist group, as CNN has done, does not give readers an accurate picture of the group’s clear KIITG agenda. “Phil Flynn, an oil and gas analyst with the PRICE Futures Group, acknowledged communication may not be as simple as normal, but that the BLM is still partially open. He said he understands why the Trump Administration considers oil and gas permitting vital. Flynn said the first reason is economics. This CNN article is part of a broader issue with the national news media attacking the Trump administration for oil and gas leasing on federal lands. For instance, the New York Times recently released a series implying that there is “rampant” drilling on federal lands – a point CNN used to conclude its own article. But as EID debunked in a matter of minutes, lease sales and permitting were higher during each year of President Obama’s first term than President Trump’s first two years. 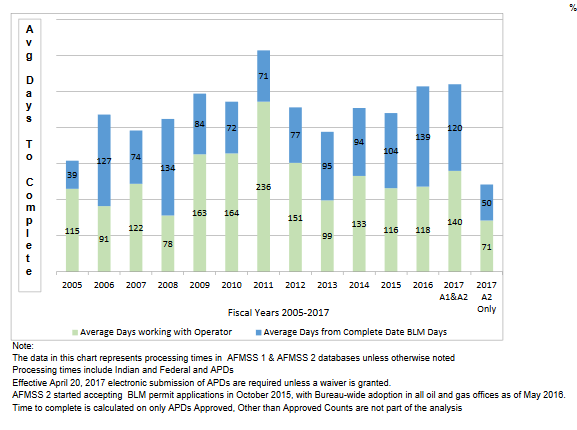 In fact, EID’s follow-up analysis of BLM data found that more than 90 percent of federal lands in the Western Mountain States have not been leased for oil and gas development. The string of misleading stories and dubious claims appearing in mainstream press is alarming. What this latest CNN article and the others that have appeared recently show is that the national media needs to do a better job in vetting anti-drilling groups’ pitches.